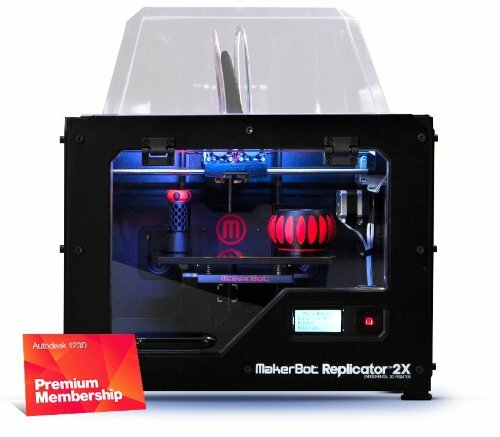 Buying this product on Amazon you can get: one MakerBot Replicator 2X Experimental 3D printer + one 2-year 123D Premium membership. 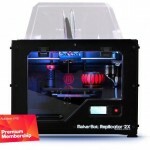 The MakerBot Replicator 2X Experimental 3D Printer has a 100 micron resolution with a large 364 cubic inch build volume, and gives you the ability to print in two colors through precisely aligned dual nozzles, without swapping filament or pausing your print. 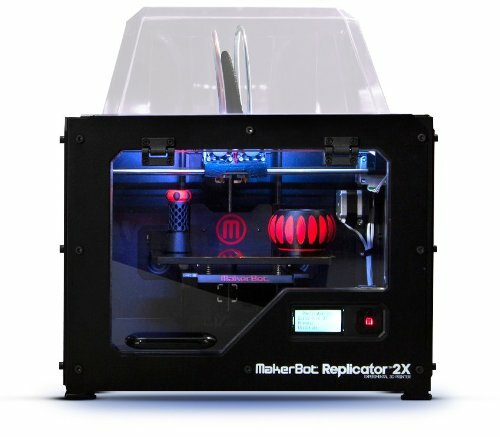 The MakerBot Replicator 2X is compatible with MakerBot ABS filament, which is good for snaps, living hinges, and threadability.